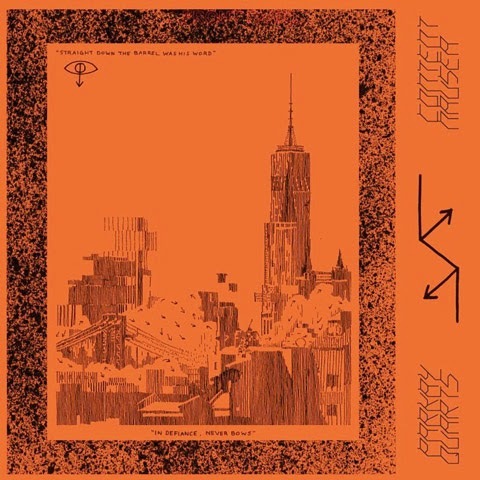 New York's Parquet Courts are releasing a new album next month under their alias, Parkay Quarts. The record is called Constant Nausea. Quarts will only feature frontman Andrew Savage and Courts member Austin Brown. Take a look at the cover, above, and the tracklisting, below, as well as the first single, "Uncast Shadow of a Southern Myth."